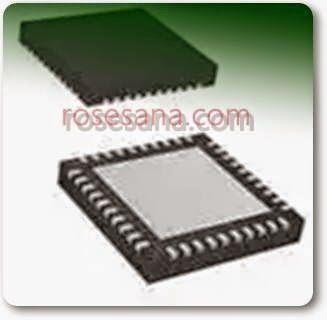 32-bit Microcontroller Nuvoton production which has been integrated with the ARM Cortex-M0 processor. - The size of non-volatile data memory: Share with Flash Memory. The size of the data flash can be configured.